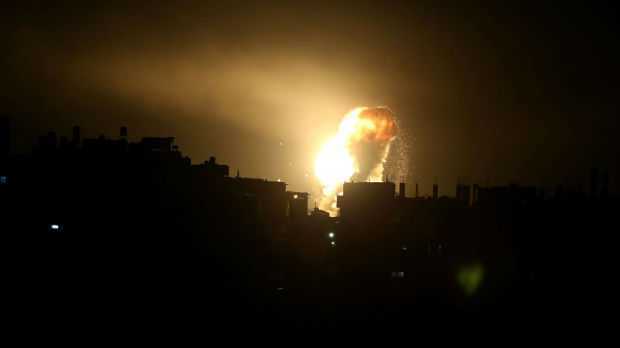 Israeli fighter jets attacked several sites across the Gaza Strip after fighters fired around 30 rockets into Israel. The world has witnessed the heaviest fire exchange in several weeks this Saturday. Israeli forces killed five protesting Palestinian around the fence that divides Gaza and Israel. Egyptian mediators, who were shuttling democracy to achieve peace between Israel and Hamas, are now into deep trouble as the situation gets even more complicated after the horrific bloodshed today. 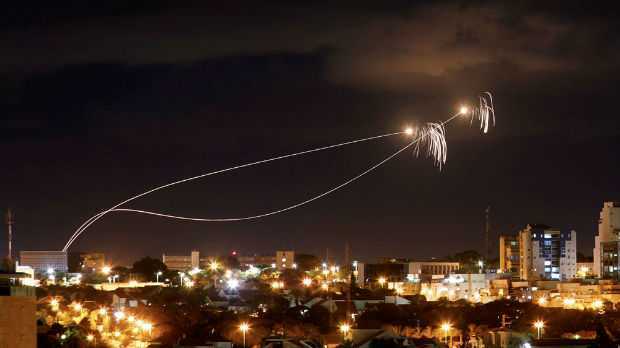 According to the Israeli military report, they struck more than 80 sites across the Gaza strip in the early morning on Saturday. Thousands of Palestinians gathered at five different locations around the Israeli border this Friday and executed their protest while throwing stones at the Israeli military. The troops then retaliated with live fire and tear gas. According to the Gaza Health Ministry, three were shot dead in the southern region of Gaza as several protestors approached the border fence there. Egyptian intelligence officers already met the Palestinian representatives in Gaza this Wednesday where Loay Qarouti of the Popular Front for the Liberation of Palestine General Command has asked them “to protect the lives of protesters and minimise losses among them”. Around 2 million residents of Gaza now gets only a few hours of electricity per day along with undrinkable tap water. Besides, the horrific joblessness and no freedom of travel also fuel the participation of them in the protest marches. According to the reports, more than 210 Palestinians have been killed where 18,000 others were severely wounded in the protest marches that began around six months ago.